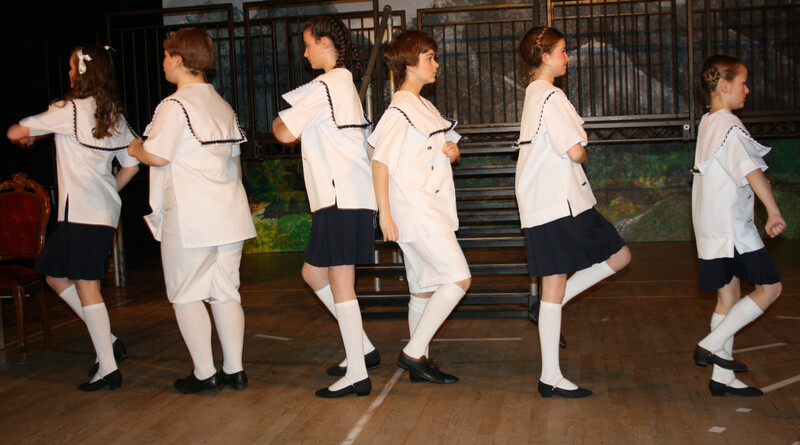 Manor House School’s Senior Department is no stranger to putting on fantastic fully staged musical productions – such as Oliver, Grease, Annie Get Your Gun and West Side Story. 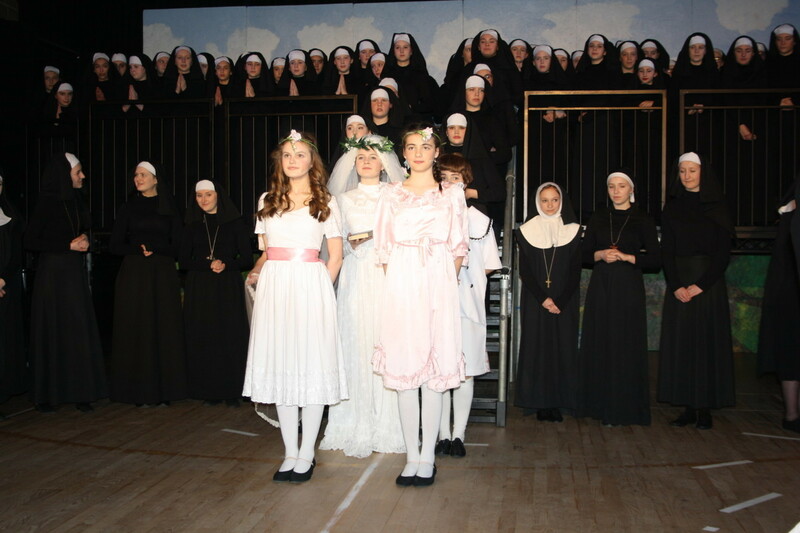 This year’s drama production was The Sound of Music – the most successful film musical in history – which celebrated its 50th anniversary of the film release on 2nd March 2015. Mrs Teresa Williams, Producer and Director, has over 20 years experience of putting on musicals and theatre productions – as well as running a very successful Youth Theatre at the Epsom Playhouse. 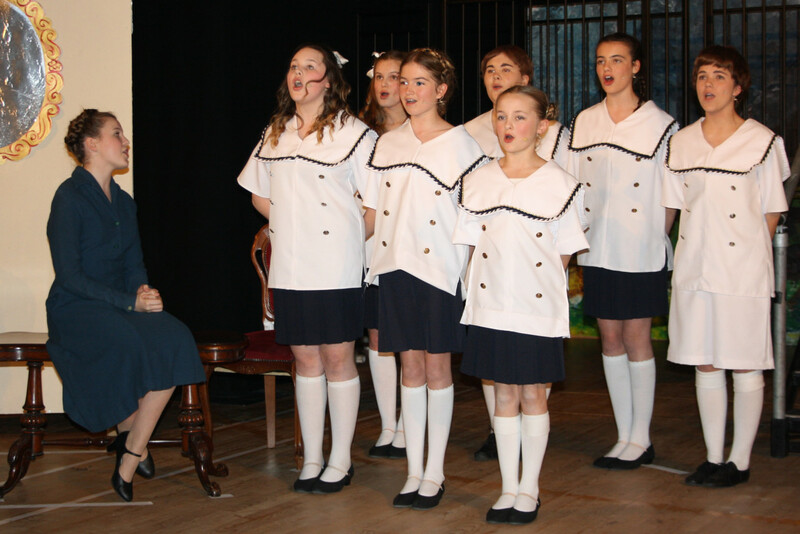 Director of Music, Miss Jessica Ward, is a member of a successful singing group – The Cadettes – who perform at a variety of venues around the country. The combined expertise of these teachers plus Mr Adrian Edmeades, a West End dancer and choreographer, makes for a very successful team and the girls are encouraged to aim high and be satisfied with nothing other than the best possible performances. With Adrian Edmeades’ experience the school is able to choreograph some fantastic performances from pupils at the all girls school. Wardrobe Mistress, Pip Martin, also helps in dressing productions at a number of local theatres as well as at Manor House School, bringing a further wealth of experience. 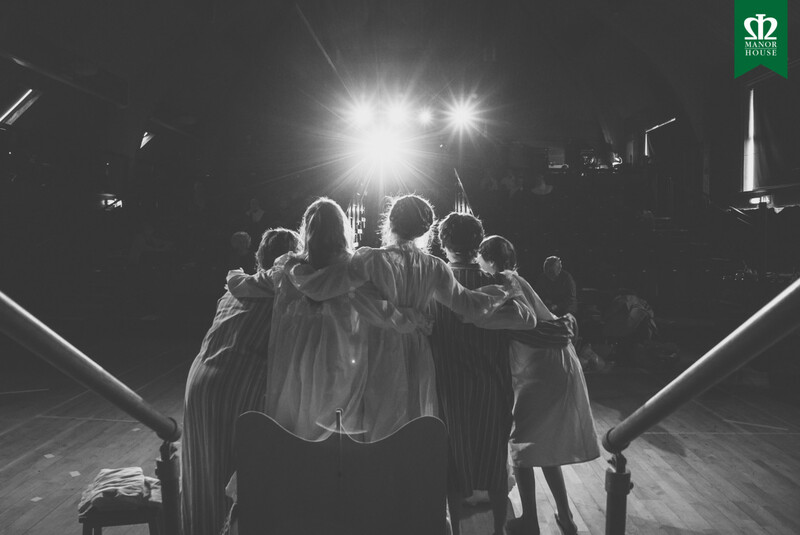 Everyone had an opportunity to be involved – with performance, lighting, hair, make-up, sound and backstage roles for the Senior School. Even the staff were involved, with Manor House’s Head of Science on drums and Head of Modern Foreign Languages on the violin – alongside a student band of three Junior Year 6 girls and a parent. 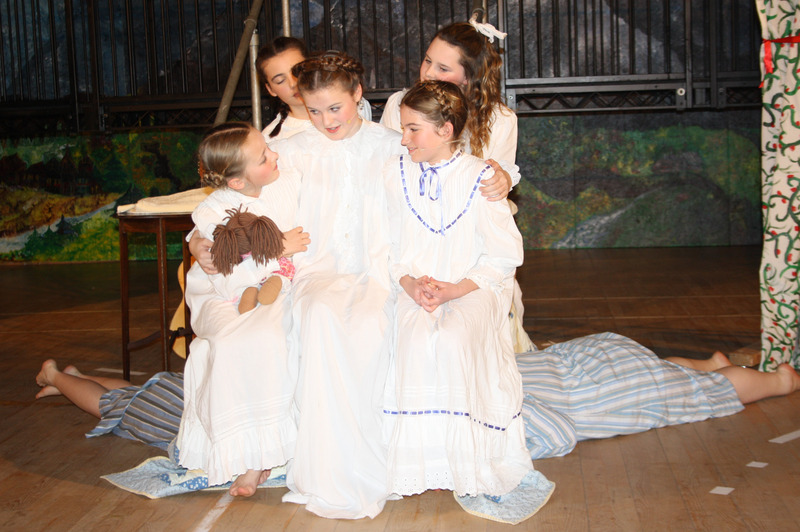 The school has always had a real community ethos and family spirit offering unique opportunities for the girls that attend Manor House, that would otherwise be unavailable to them in less inclusive schools. Guests commented on the spectacular chorus singing in 3 part Latin with Capucine Hollway opening the show with a Latin a capella solo. The Elizabeth Green Hall, named after one of the school’s founders, was transformed through hired staging and beautiful backdrops, designed and created by the Year 10 Drama GCSE Group. We hope you all enjoyed the performances across the 3 days and we’d love to see more of you next year!